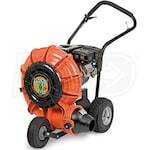 Have a large yard with a ton of leaves? 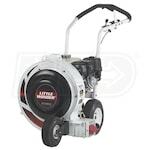 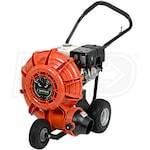 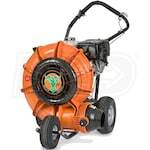 You probably need a walk-behind leaf blower to gather them quickly and effectively. 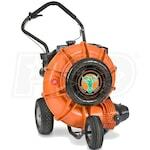 Our lists of best-selling, top-rated and expert-recommended walk-behind leaf blowers will steer you in the right direction in picking the right product for your property. 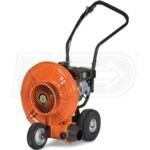 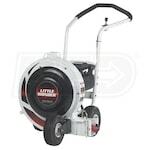 You can also check out our Walk-Behind Leaf Blower Buyer’s Guide for more information. 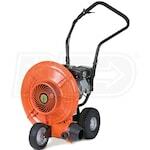 Best Gas Walk-Behind Leaf Blowers.. Our Power Equipment Direct how-to library can help you learn about Shindaiwa Leaf Blowers, Proposition 65 Product Labeling and Sales Tax Information.